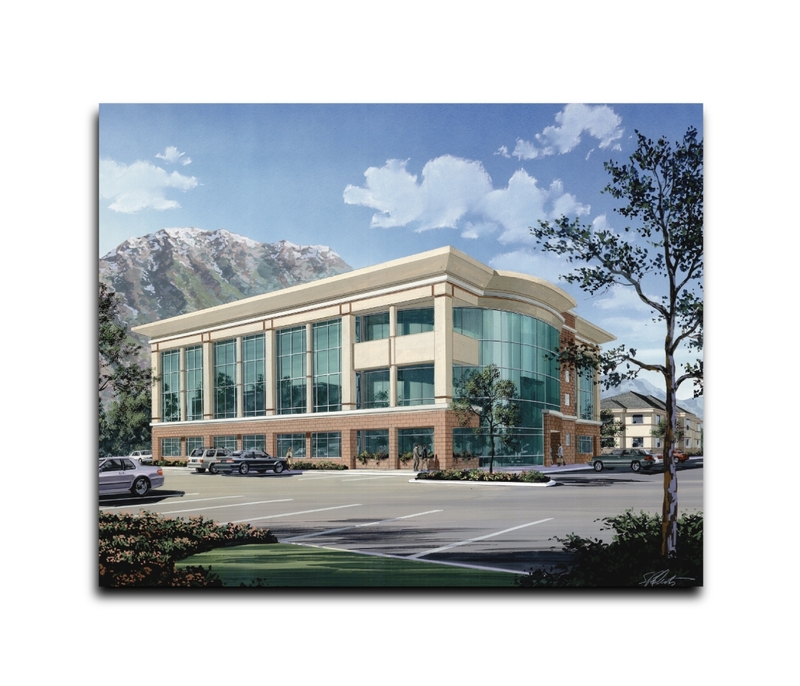 As one of Utah’s Internet pioneers, Fibernet established itself as the resident expert in business Internet solutions in 1994. We’ve since expanded our suite of services to include hosting, managed IT solutions, design services, and colocation in our state-of-the-art data center facility. Since our beginning over two decades ago, we have worked hard to build the most reliable network of SaaS Management, Iaas Services, Hosting, Colocation and Cyber Security services. Our commitment to the success of our clients can be seen in all we do, including the services we develop, the facilities we build, the security certifications we maintain, and our Dedicated team of experts. We have the experience to help you, and longevity that you can trust. With over 23 years in business, we take care of all of the Internet Infrastructure and scale so that our customers can focus on their business. Our team of System Admins, Network Engineers, Security Admins and Storage Engineers are among the most experienced Linux and Windows platform managers and builders anywhere. We specialize in building, managing, maintaining, scaling and hardening SaaS platforms. We are the only Internet Infrastructure platform builders and managers that will take complete ownership of the success of a SaaS platform from beginning to end, 24x7x365. As the first data center in Utah to become PCI compliant, we’re passionately committed to maintaining those certifications that secure our customers while saving them the time and expense of acquiring their own certifications. Our data center is a SOC 1 Type II certified, PCI compliant facility in a low risk natural disaster zone with 24/7 on-site security, 10 tier 1 fiber providers, and monitored access controls. We maintain connections to 10 major carriers, including Comcast, Level 3, Zayo, CenturyLink, XO Communication, Integra, HE, Verizon, American Fork Fiber, and Utopia, making us the most connected data center in Utah. This translates to less headache and expense for you as you connect your data to your remote office and everywhere else it needs to go to make you money. We’re a one-stop-shop for SaaS management, IaaS, Hosting and Colocation, Cyber Security support and billing. You won’t have to pay for your Internet bandwidth and then colocation bandwidth elsewhere: we provide unmetered bandwidth and colocation on one bill. Additionally, our certifications and compliance cover all or most of the bases for your own mandatory certifications, depending on your industry, including PCI for ecommerce and service companies and HIPAA for those customers in the medical field. We are a local business that is actively involved in the community. We currently sponsor or support 21 local organizations and initiatives, including the United Way of Utah, Habitat for Humanity, the National Center for Missing & Exploited Children, and the Summit County Search and Rescue.